Home » Drama » The doors of ‘Mr. Selfridge’ to remain open for a 4th series! The doors of ‘Mr. Selfridge’ to remain open for a 4th series! 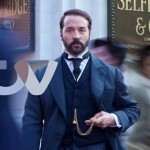 With American audiences ever so close to the return of Mr. Selfridge for the third series as part of PBS’ Masterpiece series, ITV has announced that the series will return for a fourth season in 2016! 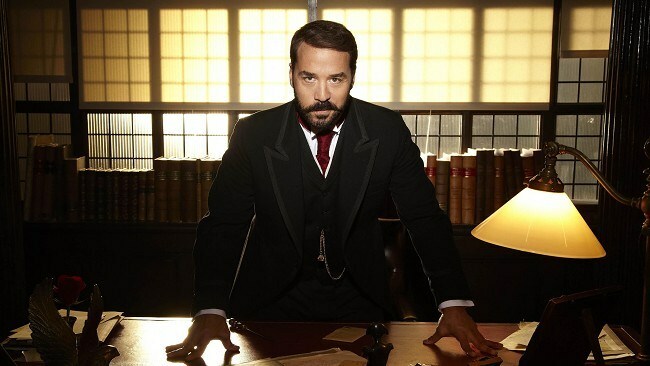 Ten new episodes have been commissioned with Jeremy Piven returning as the colorful but deeply troubled Harry Gordon Selfridge along with Katherine Kelly (Coronation Street) as the alluring socialite, Lady Mae Loxley. Mr. Selfridge series regulars Tom Goodman-Hill, Ron Cook, Amanda Abbington, Amy Beth Hayes, Trystan Gravelle, Sacha Parkinson and Samuel West will return for the fourth season, which will also welcome a new cast member, Sacha Dhawan. Both UK and American viewers might recognize Sacha from Last Tango in Halifax and/or Line of Duty. As with the first three series, filming will again take place on location in Greater London on the brilliant replica of the Selfridge’s shop floor that is housed in a former carpet warehouse in North West London. Without giving too much away as PBS viewers are just getting ready to settle in for series 3, which begins on Sunday, March 29 at 9:00p ET / 8:00p CT, the fourth series will focus on Selfridge’s dramatic fall as he loses hold on the empire and social status that he worked so hard to create. Kate Lewis, executive producer for ITV Studios summed it up quite nicely without giving away the farm when she said, “It’s a bit of a game changer for all the characters in the series”. (Mr) ‘Selfridge’ to re-open January 25 on ITV; March 29 on PBS! What happens when the lights go out on ‘Mr. Selfridge’? Hey DS Khan, What’s in your rucksack?